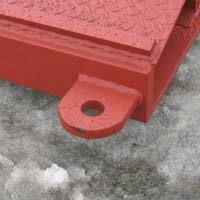 Our modular SERVICE BRIDGES have a 25 TON capacity and are designed to support a track machine weighing up to 50,000 lbs (some conditions apply). 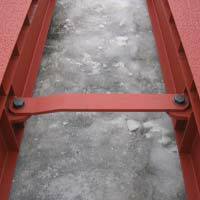 Lessard Service bridges provide ideal access for log skidders or feller bunchers used in forest harvesting operations. 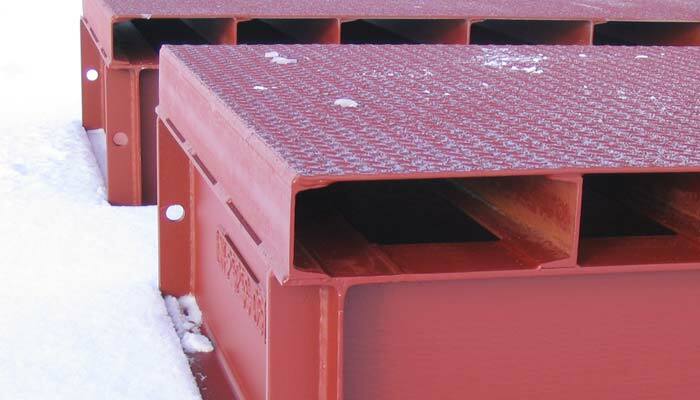 They also provide an economical means of access for temporary equipment crossings, mineral exploration equipment and emergency equipment access. 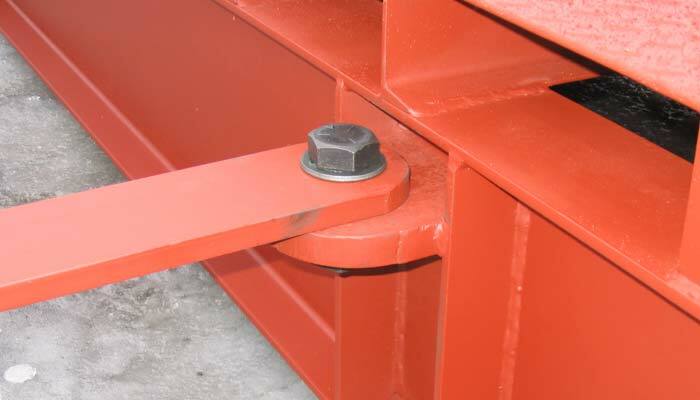 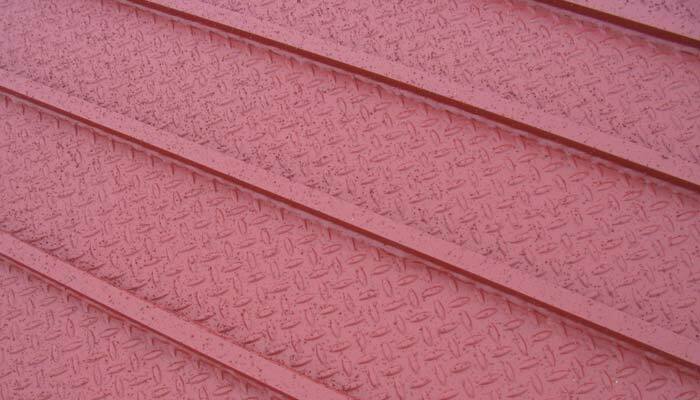 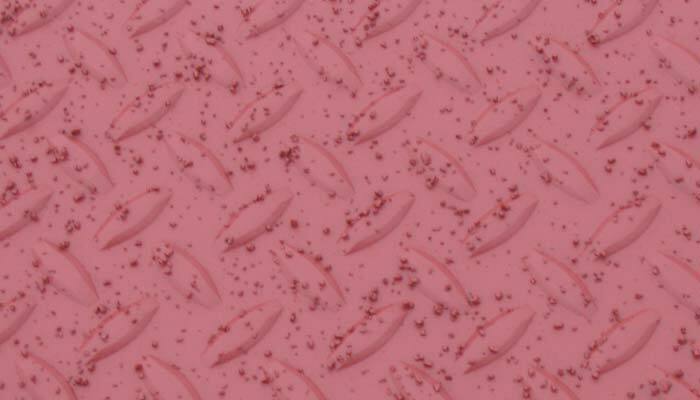 A minimum of two service bridge pads must be installed to meet the 25 ton capacity. 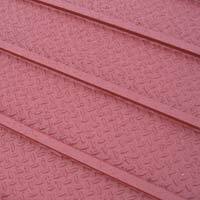 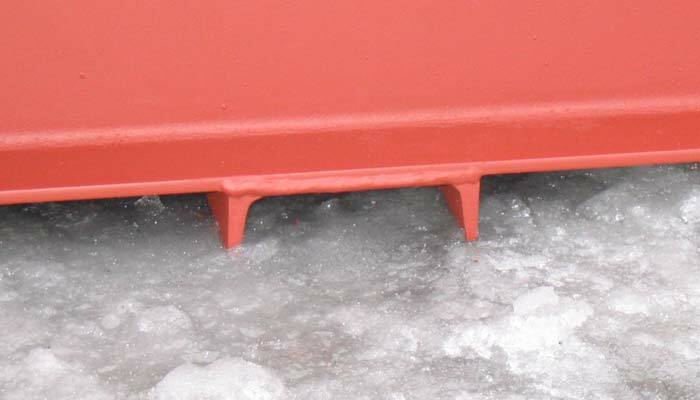 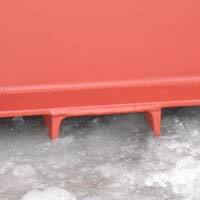 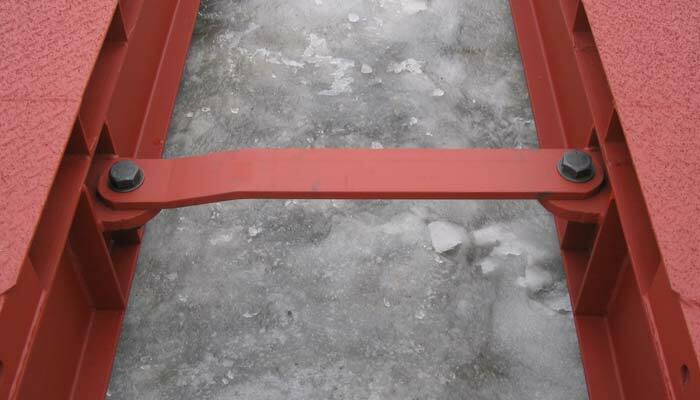 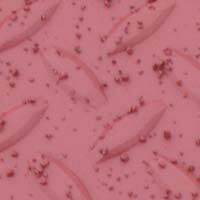 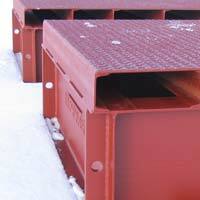 Ideal for log skidders or feller bunchers, temporary equipment crossing, mineral exploration. 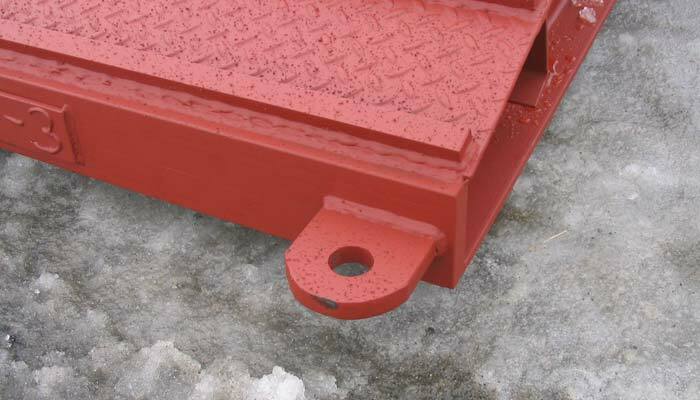 "Service Bridge - Modular Type - each section is 4' 0" wide"
Please note that for the tapered end bridges, the first 30 inches at each end of the sections must be supported. 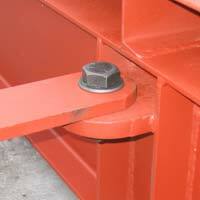 Please note that for the square end bridges, the first 12 inches at each end of the sections must be supported.